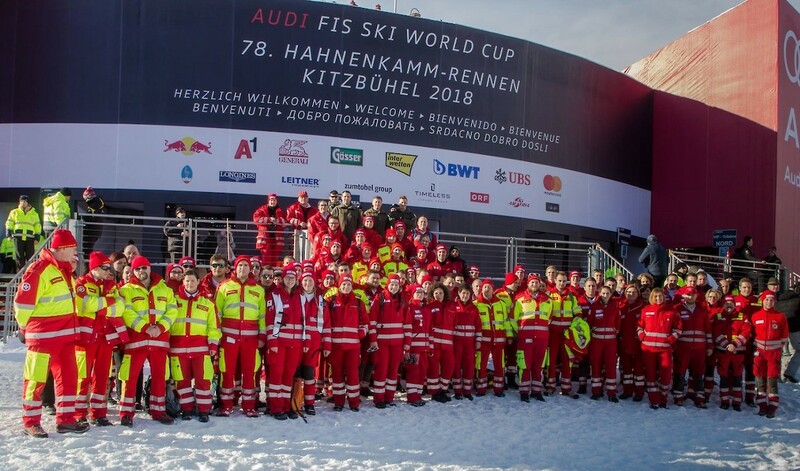 Over 500 hours of preparation for optimal patient care at the 79th Hahnenkamm Races 2019. 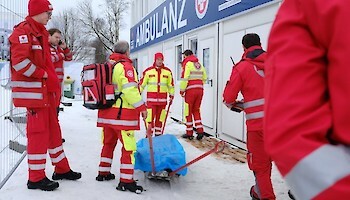 As in 2018, the Red Cross and “Samariterbund” (ASB Samaritans Association) have joined forces once again. 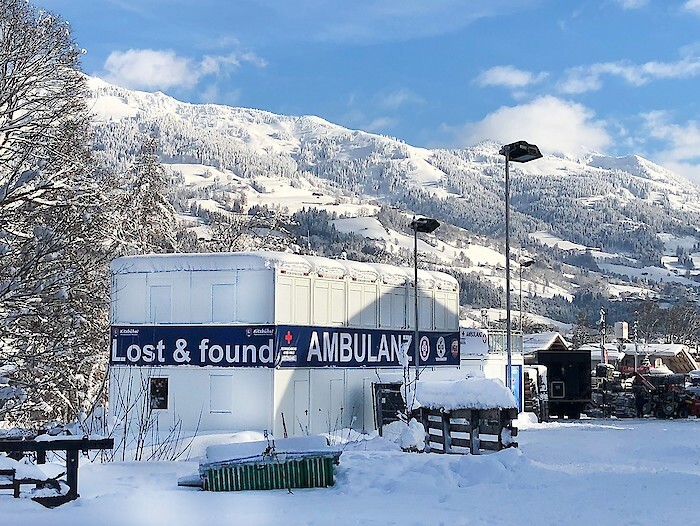 Over 500 hours of planning and preparation have gone into ensuring the best possible patient care for this year’s Race Week. "What poses a particular challenge in the preparatory phase is coordinating operations of the ambulance service together with the authorities, the event host and the rescue service," explain Markus Krenn and Florian Meikl, heads of the ambulance service. 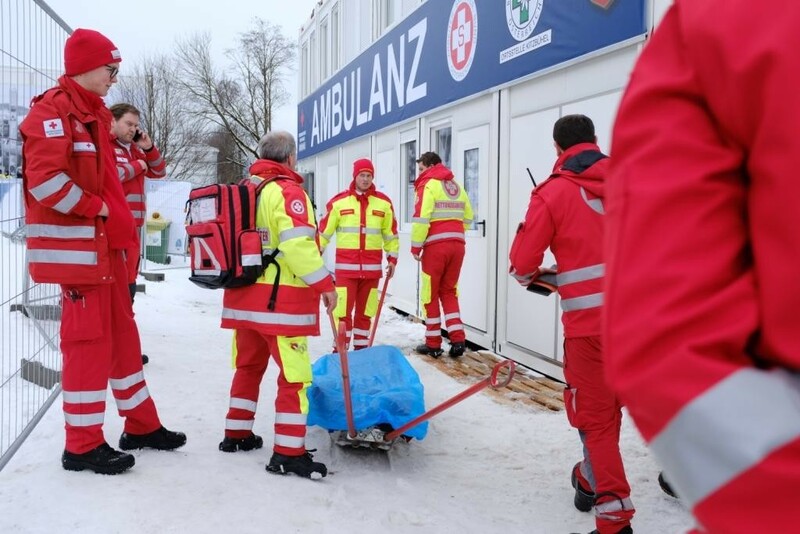 In addition, roughly 170 paramedics, emergency doctors and the ambulance service management team have got a total of 1.200 working hours ahead of them this race weekend. 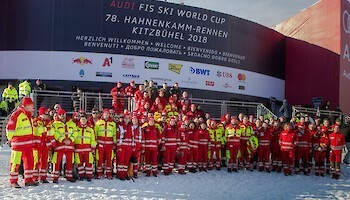 "As the organisers, our challenge is to provide the highest quality medical service for athletes and spectators," reports Michael Huber, chief of the Hahnenkamm Organizing Committee.